The 2018 BET Hip Hop Awards went down Saturday night (Oct. 6) at The Fillmore Miami Beach at Jackie Gleason Theater in Miami Beach, Fla., and the stars were definitely out for the annual event. The awards show will be broadcast on BET on Oct. 16. 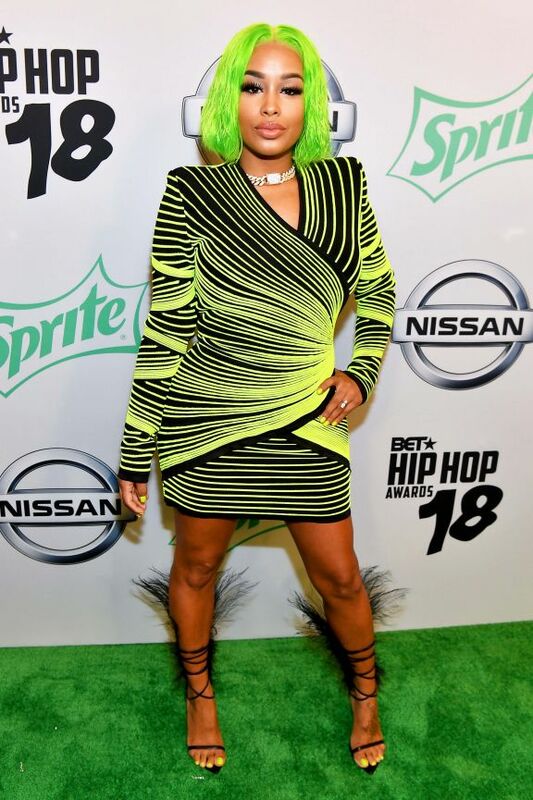 Check out photos of some of your favourite artists walking the red carpet at the 2018 BET Hip Hop Awards below. Which of these stars killed it for you? Let us know. Legon: Accident Occurs At Okponglo As Car Knocks Down A Hawker.